"Imagine someone catching waves in crystal clear turquoise waters on endless white sandy beaches. This someone could be you! In our surf course Fuerteventura there is no bad season - just fun and active leisure time at any season of the year! No age restrictions – both young and old can enjoy surfing alike. We're here to invite advanced surfers to improve their surfing skills as well and find new, better and more interesting waves. During the surf course fuerteventura you will acquire the basics of surfing theory; a lot of practical activities will be arranged for you." 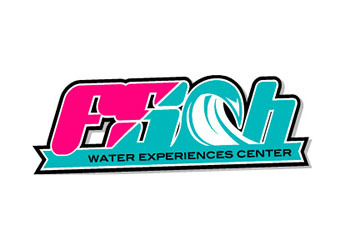 content taken from FSCH - FUERTEVENTURA SURF SCHOOL official website.